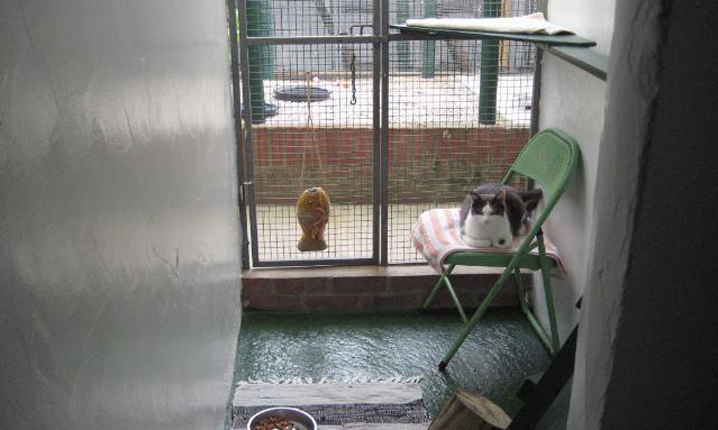 Our American-style heated cat chalets provide luxury accommodation for your cat. If your cat has any special medical requirements you must let us know and our trained staff will administer the appropriate medication. Our own vet is on call daily for any urgent or serious consultations. On arrival please let staff know of any recent illnesses, lumps, bumps or any other problems. We take the health of your cat seriously and can make alterations to our service to suit the needs of most cats. We provide a choice of cat food to maintain a balanced diet however we will follow any specific feeding instructions, if required. Please give us advanced notice if you require us to stock a specialist food range for your stay. 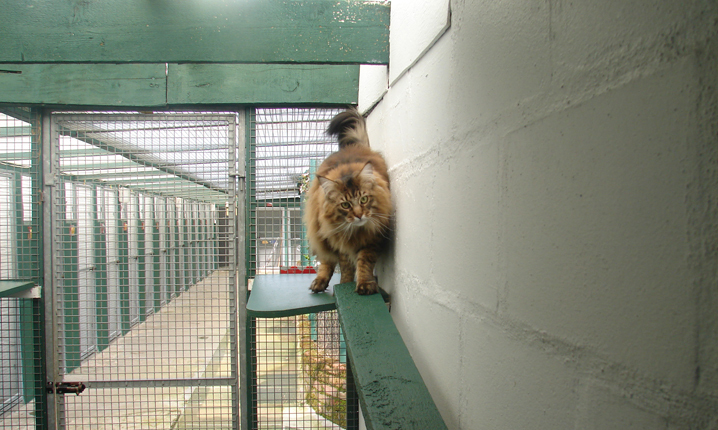 Sun shelves, climbing logs and litter trays provide your cat with an unrivalled holiday experience. On arrival please let staff know of any recent illnesses, lumps, bumps or any other problems. 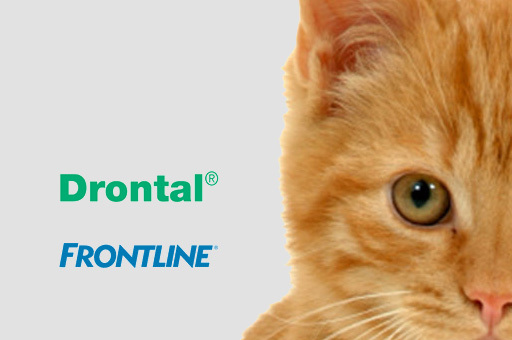 We take the health of your cat seriously and can make alterations to our service to suit the needs of most cats. Closed Sunday afternoon and Bank Holidays. 10% discount for two cats or more from same family sharing. All prices are exclusive of VAT – we reserve the right to increase prices at any time. All dates are chargeable including arrival and departure dates. Price Per Cat. 10% Discount for two cats or more from same family sharing. All prices are exclusive of VAT – we reserve the right to increase prices at any time. All dates are chargeable including arrival and departure dates. Taxi Service (Mon-Fri only). Not Bank Holidays. Please ask for a quote. Heating £2.38 per pen per day Grooming (prices on request) Daily Medication £1.32 per day Daily Injection £3.47 per injection Professional grooming service available. Vaccinations train the immune system to recognise and respond quickly to certain infections before they can cause serious illness. 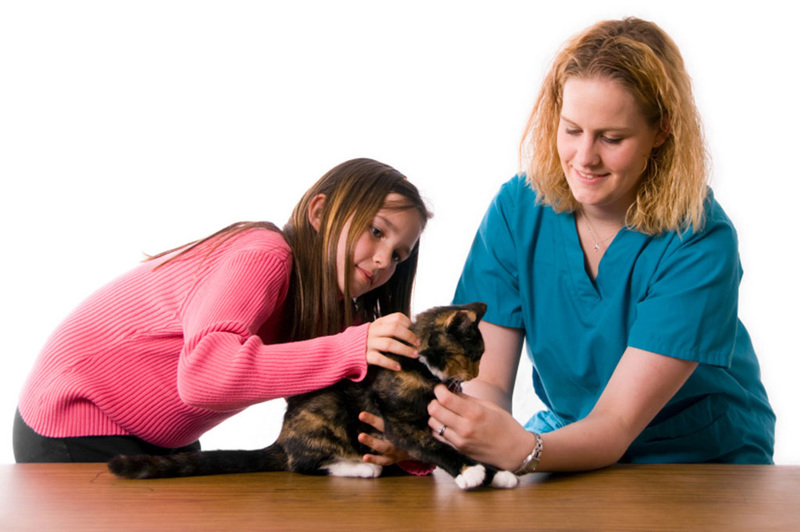 We offer a number of vaccinations to ensure your pet is fully protected. 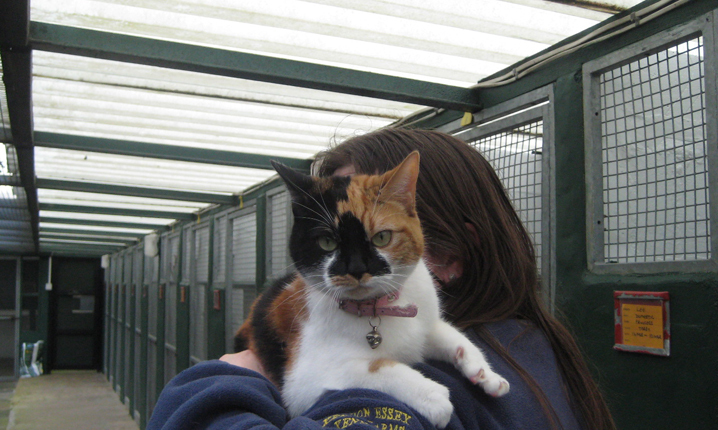 Cats need to be vaccinated for cat flu, feline chlamydia, infectious enteritis and leukaemia and must be up to date with their vaccinations before staying at Kents Farm. Completed over a period of 3 weeks. Allowed to board 7 days after 2nd vaccine. Allowed to board the same day, but preferably 2 days after vaccine. Collections & deliveries of cats from London & home counties can be arranged (adequate notice required) by phone/fax/email. Please do not feed animals on the day they are collected. This will help them to travel more comfortably, they will be fed on arrival at the kennels. Please tick on the enquiry form if taxi service is required and telephone the day before collection to confirm. 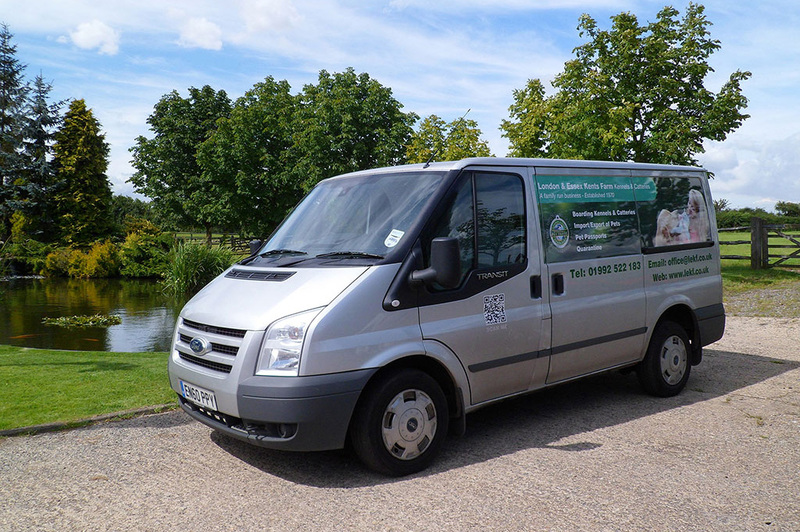 Collections or delivery of pets can be arranged from anywhere in Britain or the Continent. 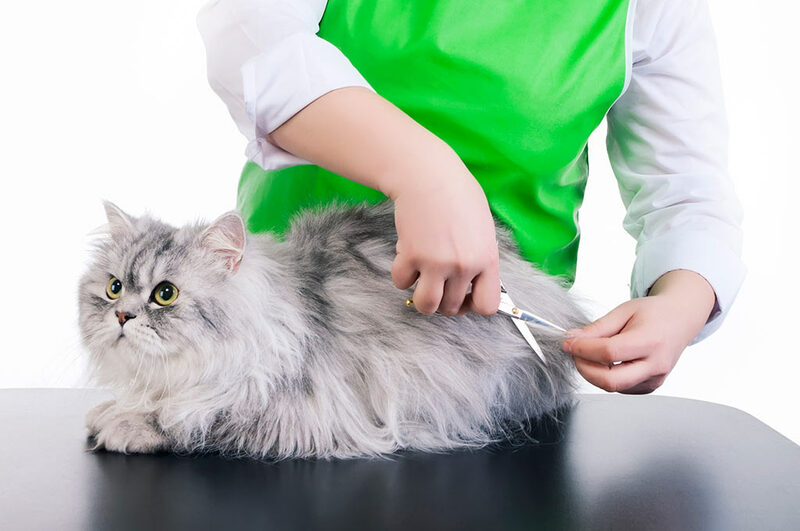 Our qualified professional groomer with over 20 years experience is able to offer full grooms for cats of all breeds. Roundworms and tapeworms are common worms that live in your pets stomach & intestine. To prevent this we recommend you worm your pet every 3 months. To avoid itching and more serious conditions it is important to regularly treat your pets with flea killer which will keep them free of fleas, flea eggs and ticks. 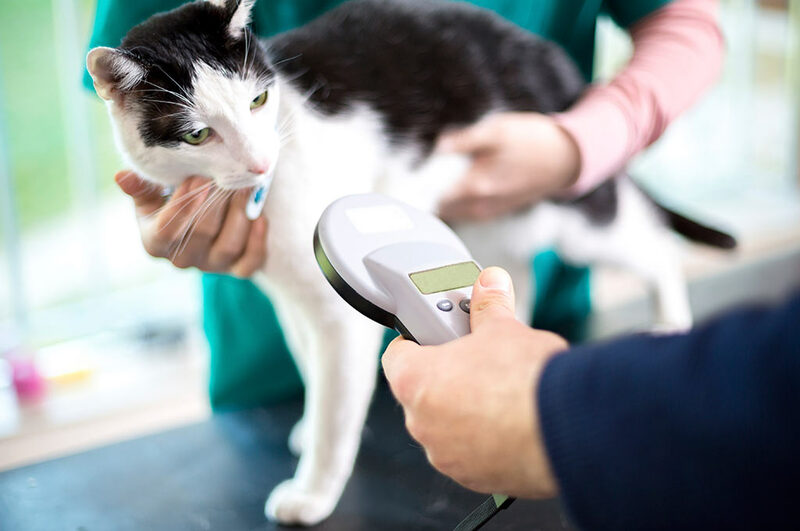 We offer a microchipping service to ensure your pet can be identified at all times. All charges are subject to VAT. Payments – most major credit cards. London & Essex Kents Farm Kennels & Catteries Ltd reserves the right to add 2% surcharge to credit card payments. All boarding dates booked are chargeable unless 7 days notice is given which also includes entry day and departure day. In cases of cancellation, all deposits are non refundable. Payments in respect of each animal must be paid in full prior to delivery or collection. Exports; all invoices must be paid with clear funds before Export. London & Essex Kents Farm Kennels & Catteries Ltd (The company) reserves the right to surcharge outstanding accounts at 10% per month on all late payments. L.E.K.F LTD will not share your personal information with other companies. On signing our booking form you have agreed for L.E.K.F LTD to keep your personal details on our computer system. All charges are subject to change without notice. Vaccination fees, special diets and all further treatment where required, will be charged to your account. 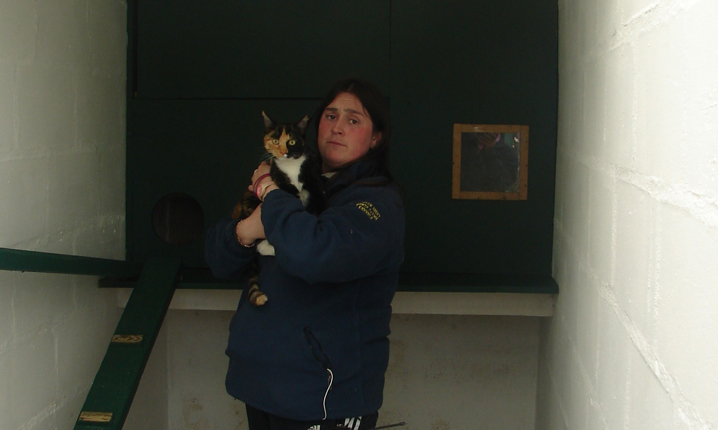 Any veterinary attention necessary whilst an animal is under our care will be charged to the owner. A veterinary surgeon visits six days a week. 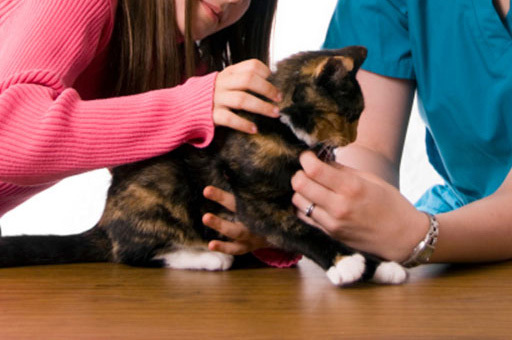 In the event of any veterinary treatment, a 15% surcharge will be added to veterinary costs. Our trained staff (if required) can give daily medication. Additional charges will be added to your invoices as per price list. Under extreme circumstances should the owner fall into serious arrears, the company shall be at liberty to make alternative arrangements of the animals without any further notice to the owner other than final demand sent by recorded delivery to last know address to the owner or his/her representative. Prices quoted apply at time of writing and could be subject to change at any time. Vaccination certificates must be shown on entry to Kennels & Catteries. We will not take animals without up to date certificates. Any pet requiring vaccinations LEKF reserve the right to vaccinate. Dogs must have been vaccinated against Distemper and Parvo-virus within the last 12 months. Cats must have been vaccinated against feline Enteritis and cat flu within the last 12 months. Canine cough: (kennel cough) customers should consult their vets as to what precautions can be taken against KC. We are unable to detect a carrier of the virus entering our kennels. (We recommend INTRAC as a deterrent against KC. This protects against the major cause of KC, which can easily enter the kennel through an apparently healthy dog carrying the condition). Pets insurance; by arrangement with your own personal insurer. Special diets can be catered for. Cost of such diets will be debited to owners invoice. Clipping, stripping and shampooing can be arranged with our resident canine beautician. Charges payable to our canine beautician. You may bring any items of food, bedding, playthings etc for your pet, please note L.E.K.F. Ltd do not accept any responsibility for their condition or safe return. Boarding/Exports/Imports/Quarantine; we can only accept your pets upon receipt of our conditions signed “Terms & Conditions” together with agreed deposit. 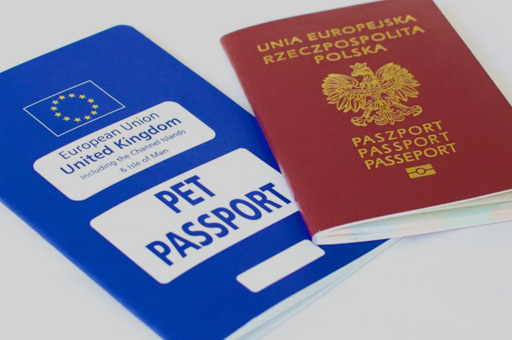 It is the responsibility of the owner to ensure that all paperwork under the EU pet passport scheme/imports & early release are all correct and up to date. LEKF take no responsibility for incorrect paperwork. The carrying agents fee is based on full arrival details being advised to the company at least 5 working days in advance and for collection during normal office hours. Weekend and out of office hours collection will incur extra charges. In the event of delays in excess of 2 hours, an hourly waiting charge will be incurred. Out of hours charges relating to Airport/Ports etc will incur additional costs. Whilst all animals are given every care and attention, the company accept no liability for accidents or illness of any animals. Whilst every effort is made to house your pet in the size chalet or kennel you request, the company reserve the right to allocate chalets or kennels as they deem appropriate. Boarding “Privilege” cards are issued to regular customers. When bookings are made using a privilege card a deposit is not required. A vacancy is not guaranteed by card if kennels/cattery are fully booked. Guy and Lisa Richards and family. If we didn’t answer all of your questions, feel free to drop us a line anytime, or use the form below.